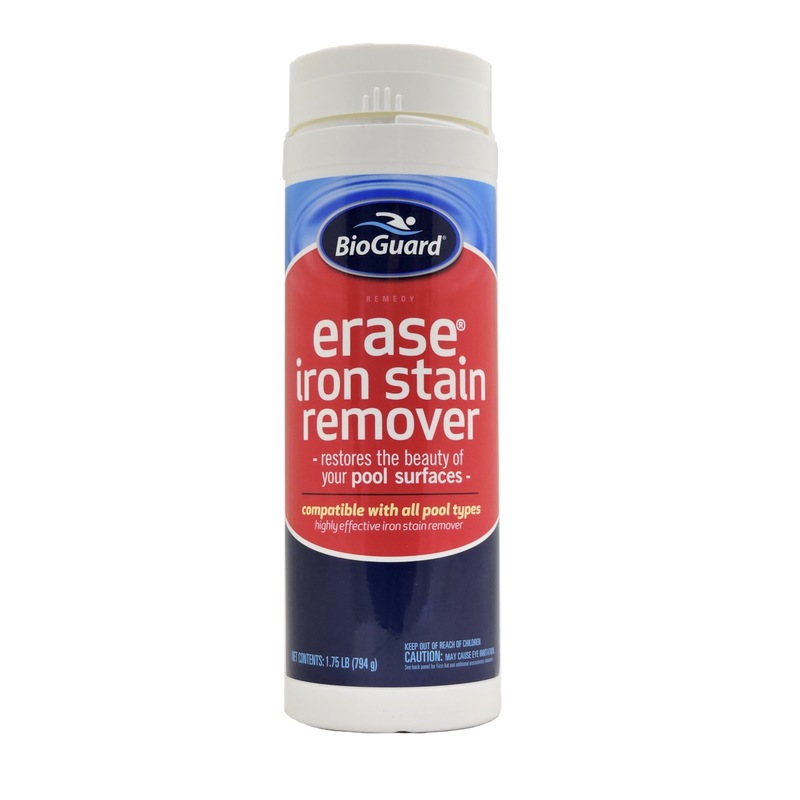 BioGuard Erase Iron Stain Remover is specifically formulated to combat iron-based stains, restoring your pool surfaces to their former beauty. 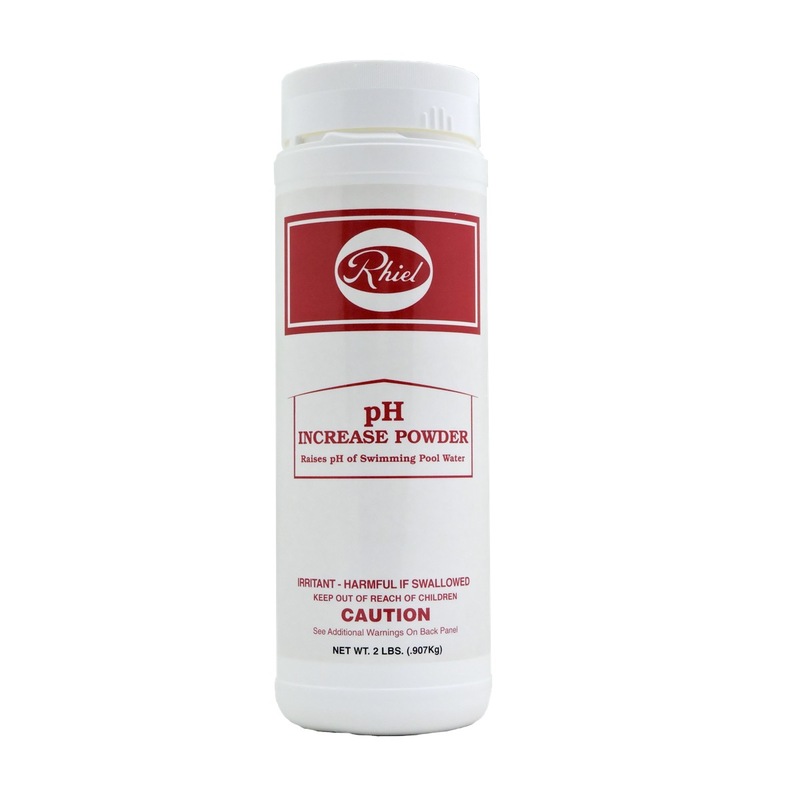 Its proprietary granular formula can be added directly to pool water over the trouble areas, and is compatible with plaster, tile, and vinyl surfaces to accommodate virtually all pools. 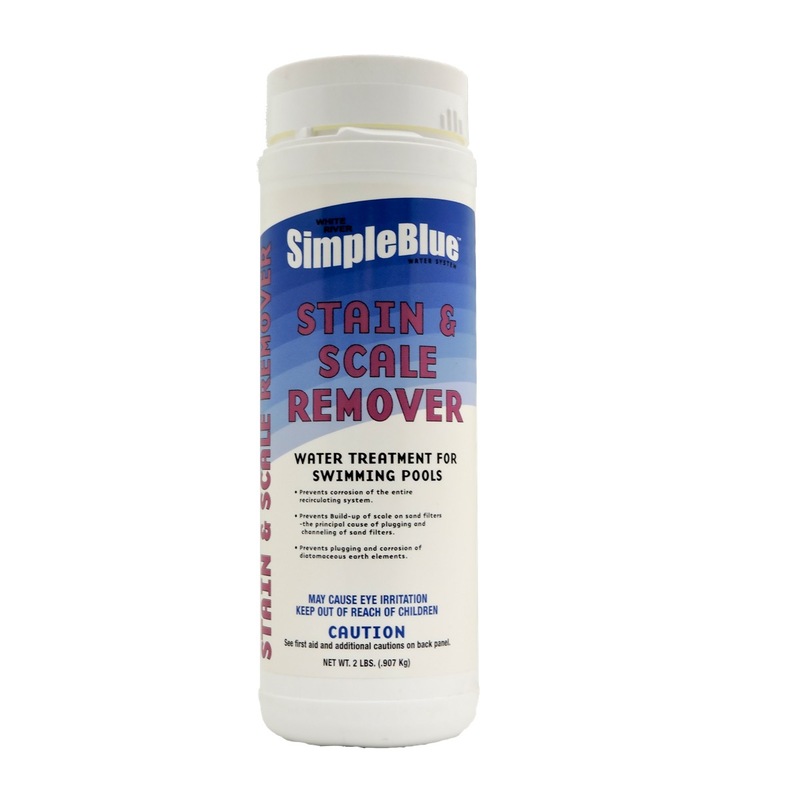 It can even be used to remove cobalt staining on fiberglass pools! Best of all, Erase Iron Stain Remover is made by BioGuard, an industry leader for decades, allowing you to buy with confidence. If your swimming pool is equipped with a heater, first turn the heater off, then isolate from the circulation system. In order to prevent damage to your swimming pool, do not allow un-dissolved particles to sit on surfaces for more than 30 seconds. 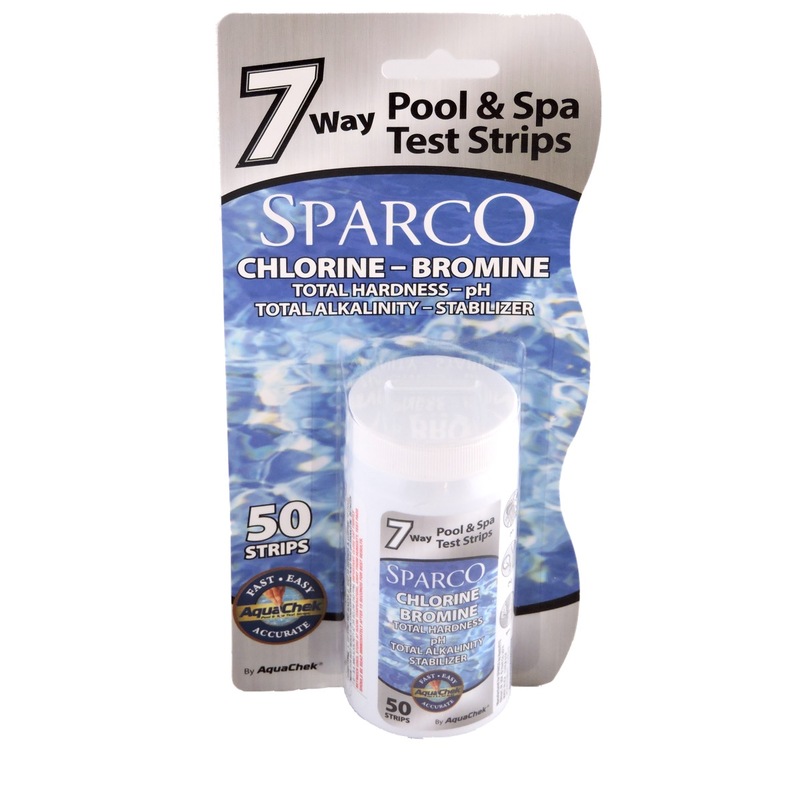 Adjust the chlorine/bromine residual to less than 1 ppm (for Softswim pools, a B residual of 30 to 50 ppm). Adjust pH to between 7.0 to 7.4. Adjust alkalinity to between 125 to 150 ppm (or 80 to 150 ppm if using a salt generator). Adjust calcium hardness to less than 400 ppm. Wearing safety glasses/goggles and with the circulation pump running, add 2 lbs of Iron Stain Remover per 12,000 gallons of pool water. Add the product along the edges of your pool for even distribution. If stains are concentrated in any one area, apply product over it. Use a surface compatible brush to disperse any un-dissolved particles. Allow water to circulate for 1 hour, then apply the correct dosage of Pool Magnet Plus (or Softswim Stain Control for Softswim pools) per label directions. Allow pool to circulate water for 24 hours. Apply Sparkle Up (or Softswim Filter Aid for Softswim pools) from filter by backwashing or cleaning cartridges. Apply BioGuard Kleen It (or Softswim Filter Cleaner for Softswim pools) according to label directions to remove any trapped metals in the filter itself. Complete stain removal may take up to two weeks or require a second treatment. Readjust water chemistry back to optimal ranges (pH between 7.2 to 7.6, alkalinity 125-150 ppm or 80 to 150 for pools with salt generators). Also readjust chlorine/bromine or Softswim sanitizers to correct levels as determined by label directions. Softswim pools also need to adjust Clarifier levels to 30 ppm. After treatment is complete, use Pool Magnet Plus or other metal-preventing chemicals to stop metals from building up in your pool water. For Softswim pools, use Softswim Stain Control. Always follow label directions when adding chemicals. A repeat treatment may be necessary if stains are still present 48 hours after completing the treatment cycle. Do not apply any shock treatment to the pool water for 4 days following completion of step 3.